International pop sensation Kylie Minogue opted for Frenchman’s Creek in Cornwall for the location of her latest pop video flower. 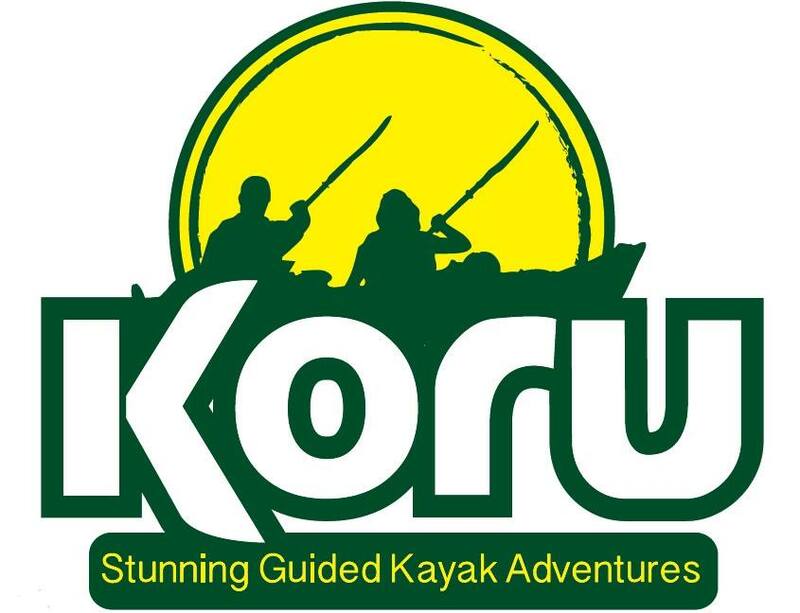 Koru customers have been able to re-enact the Kylie pose on the fallen tree that is now affectionately known as ‘Kylie’s Tree’ during our Frenchman’s Creek Kayak Adventure which launches from the private foreshore of the Budock Vean Hotel. Click here to see the video ‘Kylie tree’ features at 2.28 and 3.01!